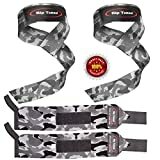 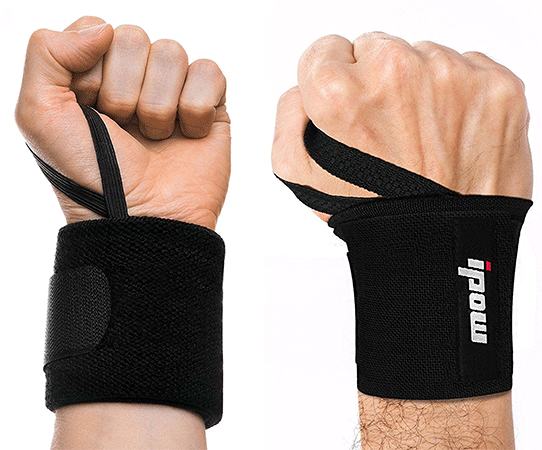 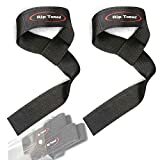 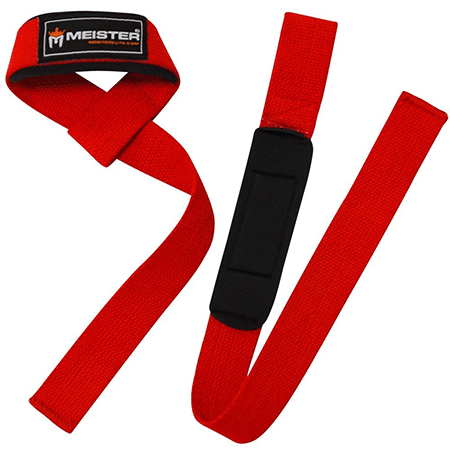 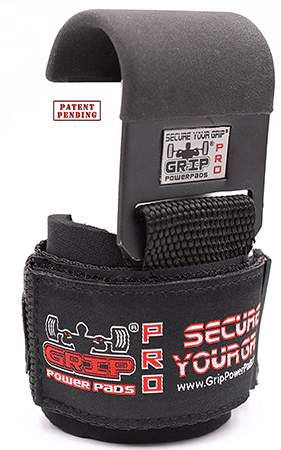 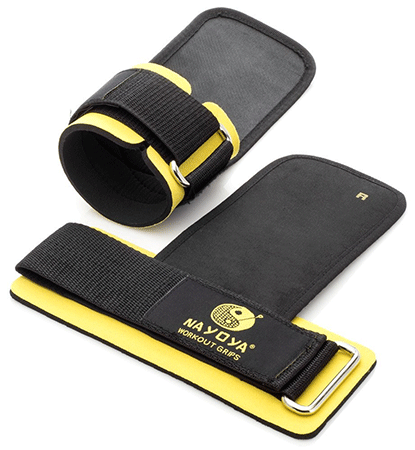 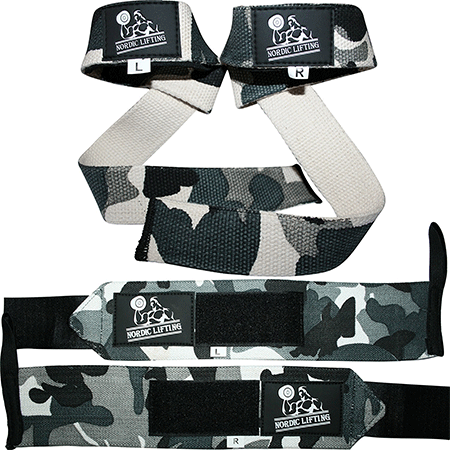 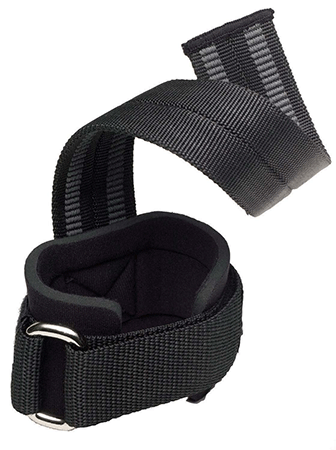 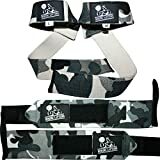 Weight lifting straps are a great accessory and tool for most workouts at the gym. 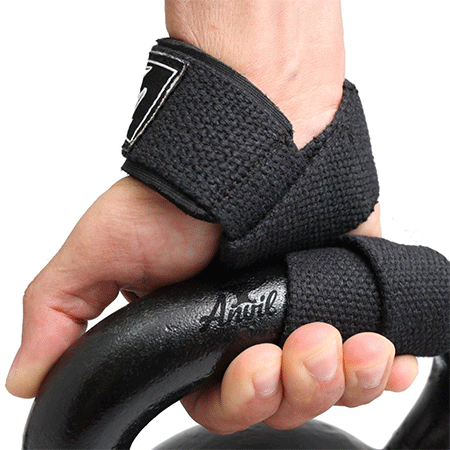 Whether you have constant sweaty palms or are looking for more protection while working out, hopefully, our guide could give you a better understanding of what they are and which ones to buy. 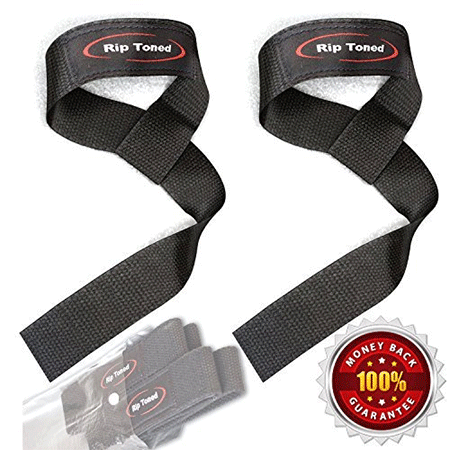 Although they may not be perfect for every athlete or every workout, they are a must-buy to toss in your bag to and from the gym.